Now You can Order Directly From us! Welcome to Broadway Pizza! 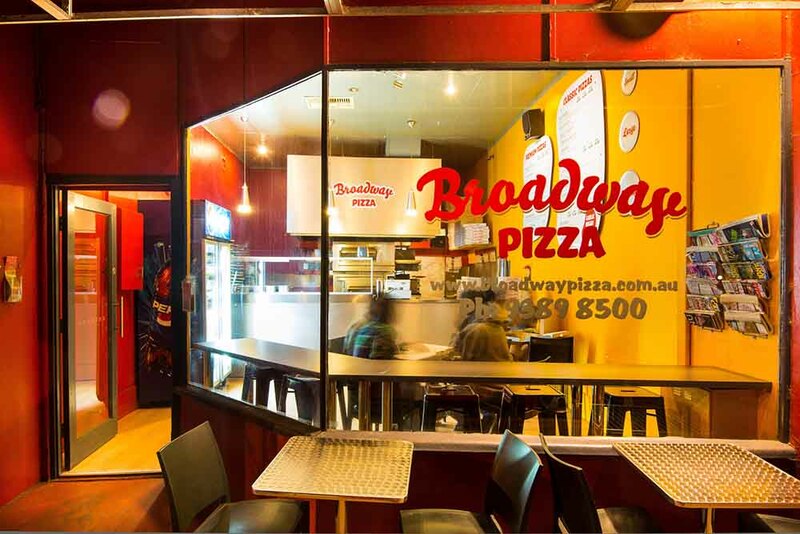 Offering all your classic favourites as well as a delicious range of premium pizzas, Broadway Pizza make Perth’s tastiest pizzas. Dine in, take away a great value family meal or have a hot fresh pizza delivered to your door. We deliver to surrounding suburbs including: Claremont, Subiaco, Shenton Park, Dalkeith, Crawley, Kings Park, Cottesloe, Peppermint Grove, Swanbourne, Mount Claremont, Mosman Park and more.